2 Large Double Bedroom Terraced Shared Ownership property available at a 48% Share, Situated on the New Hansons Reach Development - Stewartby. 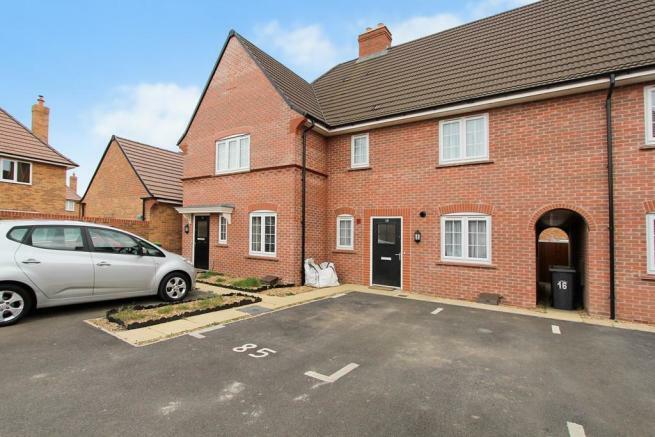 We are delighted to offer this two double bedroom property to buyers who are aiming to get on to the property ladder using the shared ownership scheme. Briefly, the property comprises of an entrance hall, downstairs cloakroom, large open plan lounge/diner with a fitted kitchen area, two double bedrooms and a family bathroom. 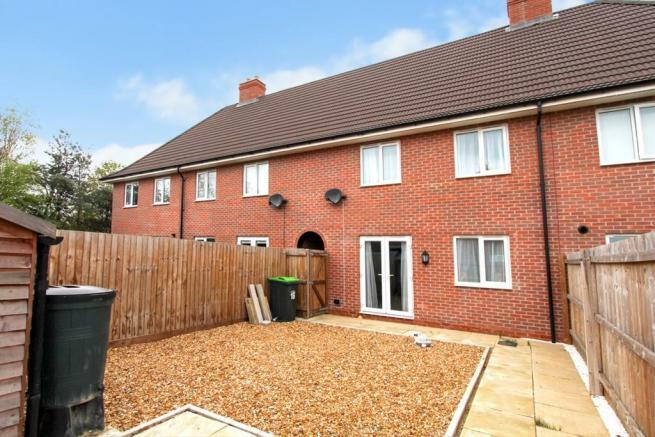 Externally the property benefits from 1 allocated parking space at the front, going through to the rear garden the current owners have recently renovated it meaning it is a low maintenance garden offering perfect space for entertaining in the summer months. Please feel free to enquire and speak to one of the team to find out more information on how to purchase this sought after property. Disclaimer - Property reference 14386002. The information displayed about this property comprises a property advertisement. Rightmove.co.uk makes no warranty as to the accuracy or completeness of the advertisement or any linked or associated information, and Rightmove has no control over the content. This property advertisement does not constitute property particulars. The information is provided and maintained by Elevation, Bedford. Please contact the selling agent or developer directly to obtain any information which may be available under the terms of The Energy Performance of Buildings (Certificates and Inspections) (England and Wales) Regulations 2007 or the Home Report if in relation to a residential property in Scotland.